Pub and bar owners like yourself often feel the pressure to keep up with the rest of the service industry. Many of your competitors will be expanding their services all the time, so bars and pubs that don’t keep up risk falling behind. With refurbishment, an engaging online presence, and many services costing so much to facilitate, a lot of pub and bar owners feel like their ambitions will never become a reality. Since 2008, Capify has helped thousands of other pubs and bars to transform their premises with our flexible finance options. You could raise £3,500 to £500,000 for improvements to your pub or bar and make it more profitable, with funds released to your business bank account in a couple of days in the majority of cases. With the help of flexible funding from Capify, you could hire new staff, increase your cash flow, and improve your promotional campaigns to expand into new markets and attract a new clientele. Your business could raise 75% of its monthly takings with Capify’s flexible business loan. If, for example, you process £20,000 every month through your business account, you could raise £15,000 easily. The requirements are accessible for many business owners like you. 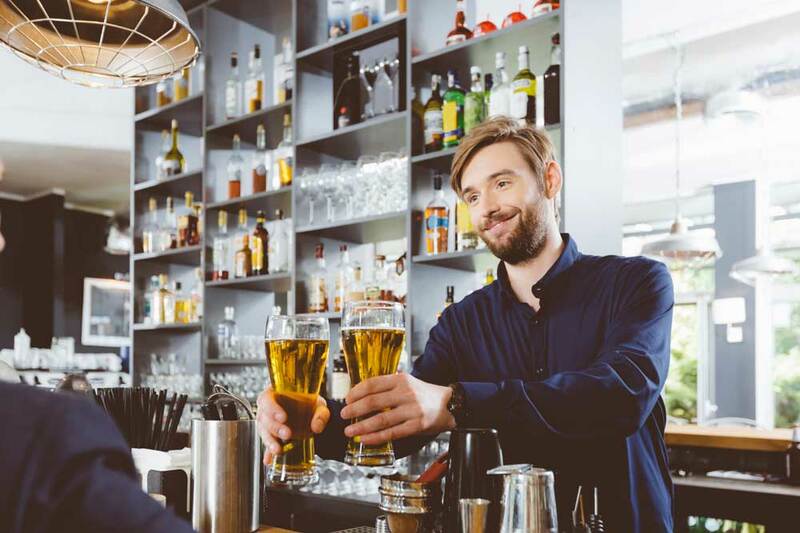 Your pub or bar must be a limited company, process £7,000 through your business bank account every month, and have been established for at least 9 months. We service many other SMEs just like yours. Many of them have found they fit the criteria when they have been repeatedly rejected in the past. The repayments are easy to deal with too. Small, daily sums will repay the loan over 5-12 months. You won’t receive any large bills or experience any changes in fees, so you can carry on with your development.